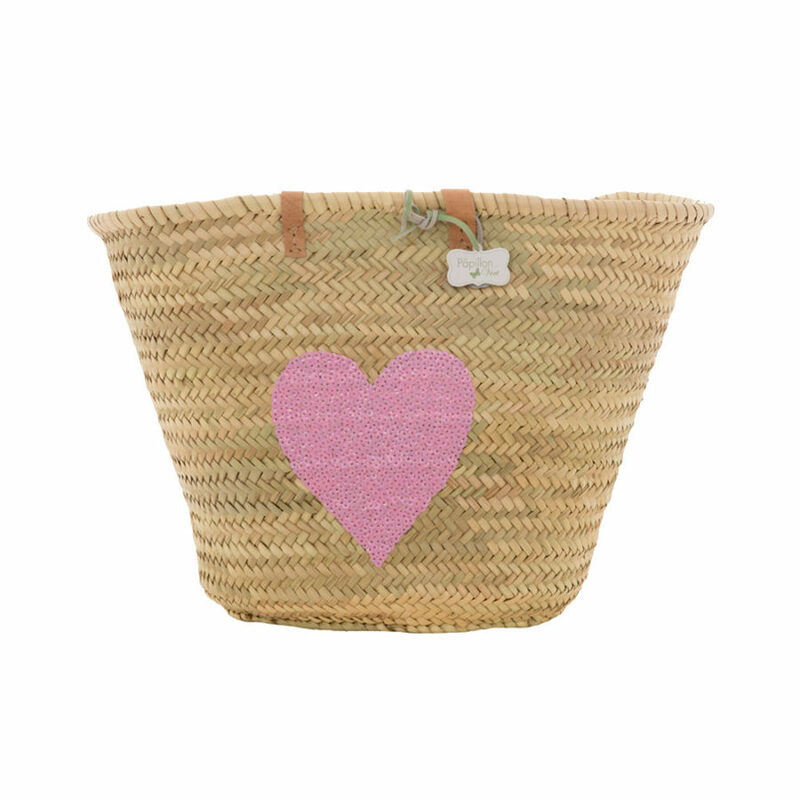 Are you a sweetheart who loves hearts? Make every day Valentine's Day! 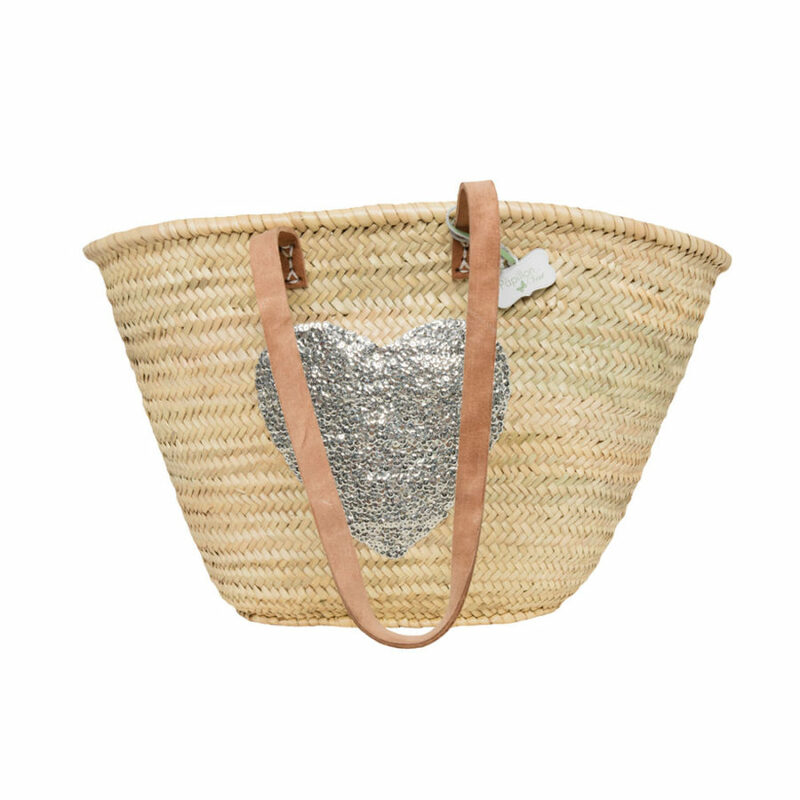 Perfect for complementing you new season looks, this sequin heart basket is sure to become your new favourite accessory. Adorned with sparkling sequins, this pretty bag comes with long leather shoulder straps. 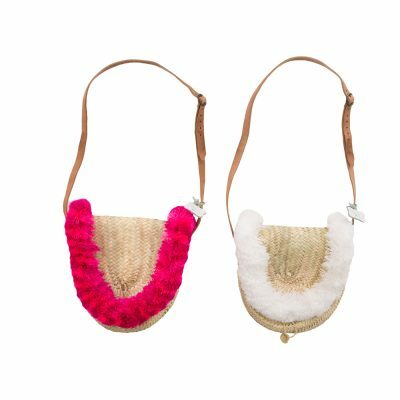 Ideal for holidays, it will hold lots of beach stuff, shopping and go from day to evening effortlessly! Long, sturdy, flat leather handles.